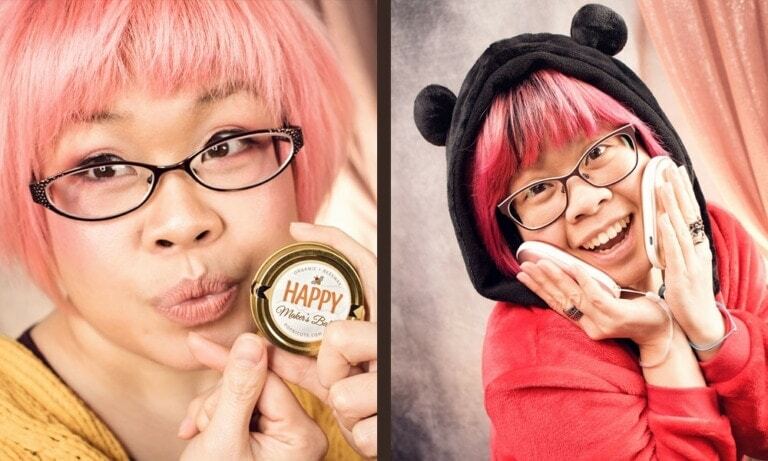 Last September I was honored to be featured in the Arts Business Institute, a website that's dedicated to and features great craftspeople and artists from all over the globe and arm them with business skills! 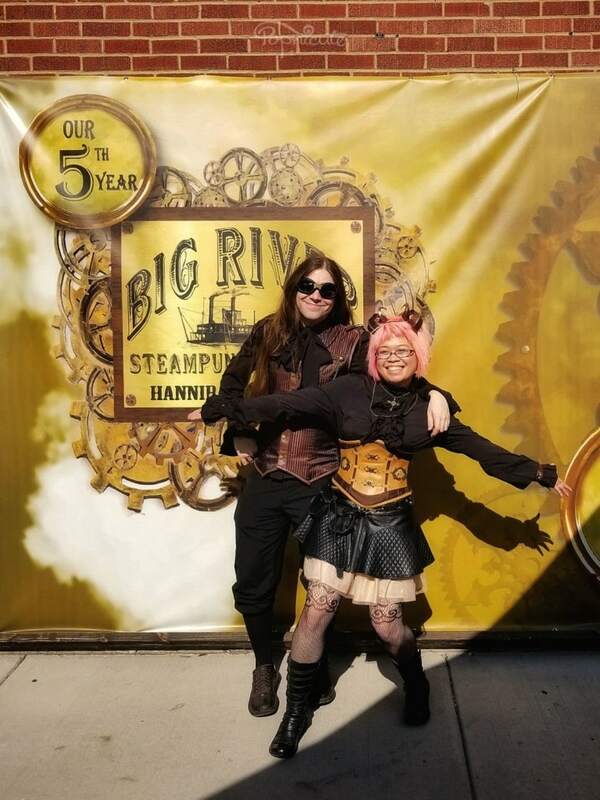 Melting at the Big River Steampunk Festival 2018 under 95°F weather. The Big River Steampunk Festival is a fun fair that adopted the steampunk culture as its main theme. During the 3-day weekend, the show features a lot of mini variety shows from magic to burlesque with about 100 vendors selling all things steampunk and vintage items. 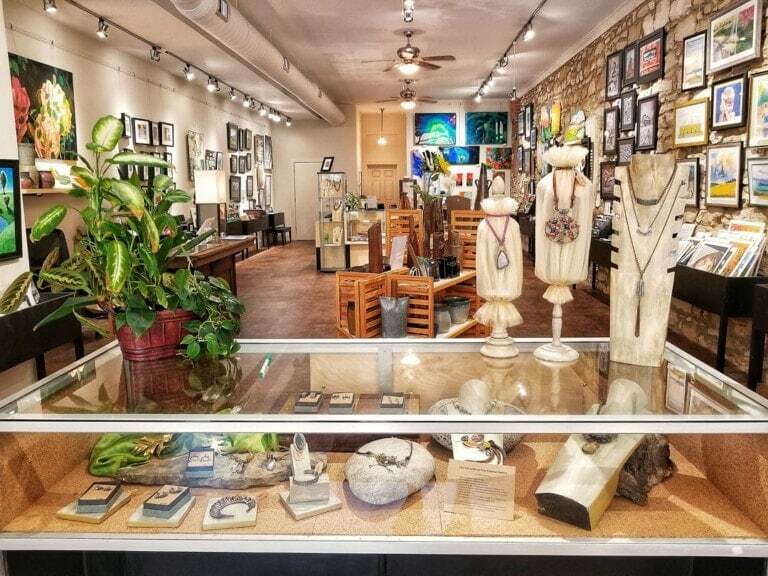 Alliance Art Gallery in Hannibal, MO, featured Popnicute Jewelry for the month of August 2018.